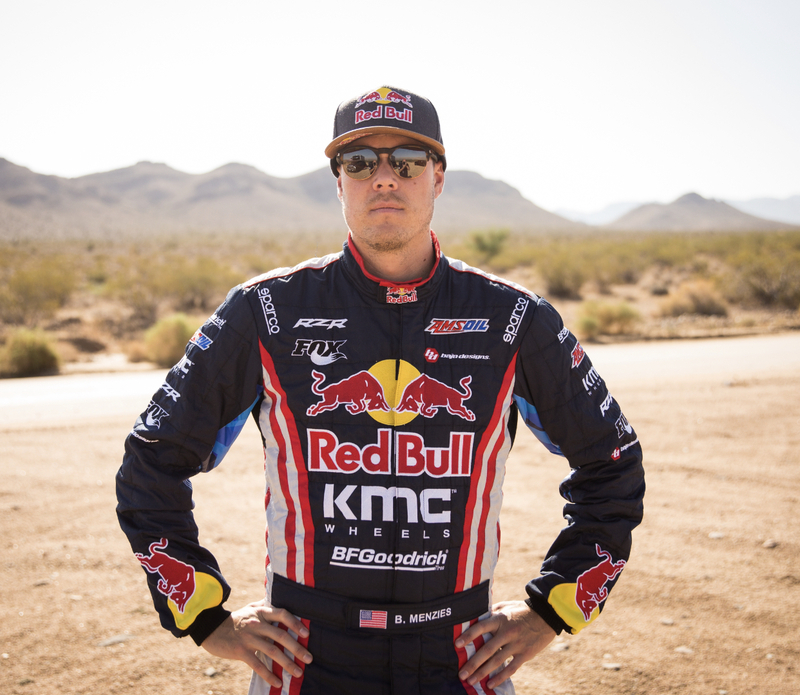 At 31 years old, Bryce Menzies has quickly risen to elite status in off road truck racing as one of the most seasoned and accomplished champions in the sport. 2011 was the first year of many championships to come for Menzies Motorsports when Bryce won the TORC Pro2 class as well as his first SCORE Baja 500 Championship. In 2012 Bryce accomplished a feat never done before when he defended his TORC Pro2 Championship after dominating most of the 2012 season. 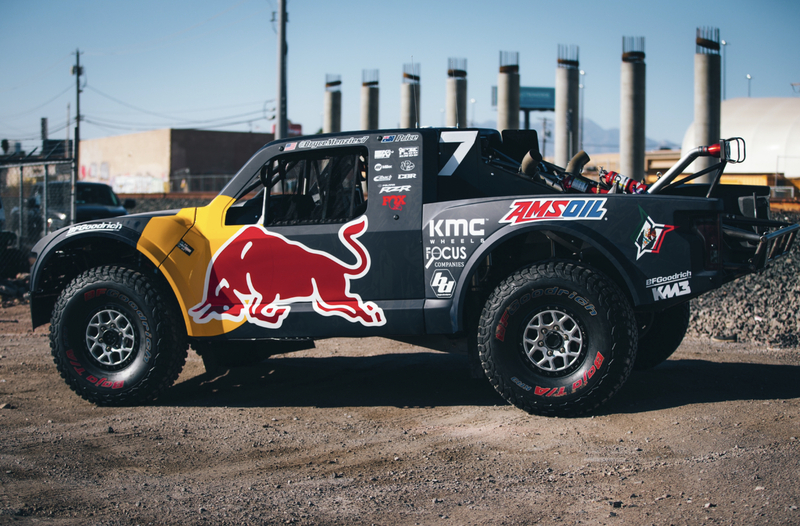 Jumping back into his Trophy Truck, Bryce ran the number 1 plate during the SCORE Baja 500 and 1000 while also debuting as a Rally Cross driver for Travis Pastrana’s rally cross program in the Global Rally Cross series at X Games Los Angeles. The 2013 season was just as busy for Bryce Menzies. He campaigned a full desert racing program in his Trophy Truck, successfully defended his Pro2 title in the TORC series, and raced an almost full season in Global Rally Cross for Travis Pastrana’s GRC team which saw him criss-crossing the globe competing in all the Global X Games events and earning his reputation as a versatile driver of anything on four wheels. Having not raced in the Lucas Oil Off Road Series since 2010, 2014 saw a return to the LOORRS for the Menzies Motorsports team. Despite multiple race wins, some early season mechanical gremlins with a new truck cost them the championship. They found more success in the desert by way of another Baja 500 victory, making it three Baja 500 wins in 4 years, a feat that hadn’t been achieved in over 20 years. For the 2015 season, Bryce made his return to the LOORRS series not only in the Pro2 Championship, but he also made his debut in the Pro4 class, piloting the all new Menzies Motorsports Pro4 truck. Clocking in a stellar year in both classes, Bryce finished out the Pro2 series with eight wins, the most out of any other driver in the class, two 2nd place finishes and one 3rd place finish for a close 2nd place in championship points. Playing double-duty, Bryce was a podium contender each weekend and closed out his 1st season in the Pro4 class with one win, six 2nd place finishes, and three 3rd place finishes for a final 3rd overall in championship points. Never satisfied with anything except the best, Bryce looks to put his Menzies Motorsports team on the top step in 2016 and is now the 2016 Red Bull Frozen Rush Champion. Bryce won every race during the 2017 Crandon World Cup becoming the first person to ever do so. 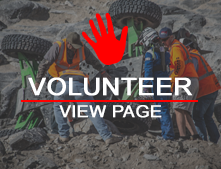 He bounced back after countless injuries and won the Mint 400 in 2018.